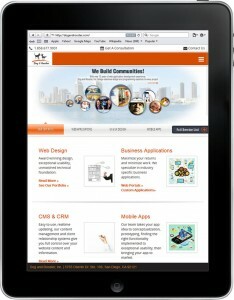 Does Your Marketing Plan Have Mobility? The days of throwing out a simple marketing plan to the masses has come and gone. Whether your company does in-house marketing or leaves it up to outside providers, you have to look at all the different aspects of today’s marketing world. Most notably, mobile marketing continues to capture market share. From small businesses to the larger, creating a solid mobile marketing plan means planning, design, and technical execution. First and foremost, you have to know what your goals are when it comes to mobile marketing. 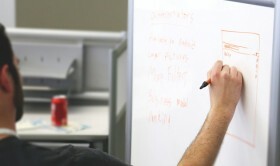 How much time and effort are you planning to devote to mobile design? 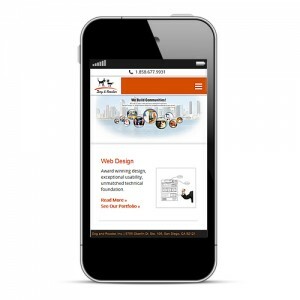 It is important that your site’s mobile design is well optimized. In the event the visitor has a bad user experience, do you think they will want to come back and visit you again? Unless you don’t pay attention to the news, you likely have an inkling or more that mobile Ecommerce sales are through the roof these days. Mobile devices keep grabbing a larger share of the desktop Ecommerce pie, with mobile phones witnessing a more than 20 percent uptick in the last four years. Meantime, tablets have more than doubled their share of Ecommerce site visits in just the last two years alone. If you are not already, your business needs to zero in on producing mobile sales and driving both engagement and loyalty. Speaking of loyalty, this is a great opportunity to reward those customers doing regular business with you. Give them access on their mobile devices to specials, coupons and more. Being able to walk into your business with a mobile device and show you a coupon or deal that you offered is great for business. While there is much more to the mobile marketing world, these are just a sampling of the ideas and measures you need to keep in mind to grow your brand. Make sure your mobile design is relevant and receptive to consumers, and then market it like you have never marketed before.